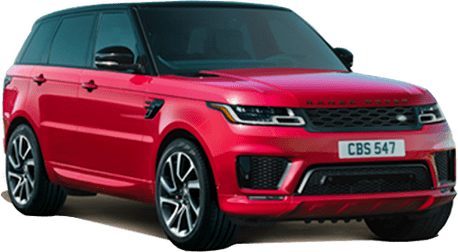 We are proud to carry all of the newest vehicles straight from Land Rover, including the Range Rover and Discover Sport. Browse our incredible selection here. Take a look at all the latest deals and offers from Land Rover here. Whether you are looking to lease or buy, you are sure to find a great selection of incentives and more. 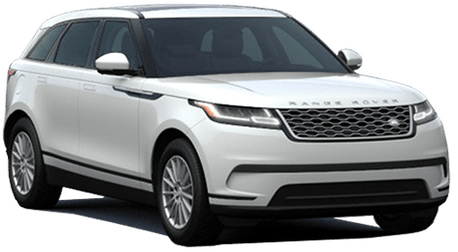 In addition to our new vehicle inventory, we proudly carry a large selection of Land Rover Certified Pre-Owned vehicles. Explore all that we have to offer here. Our team of experts are here to help with anything you might need. From automotive repair to maintenance, there is no project too big or too small for our team. 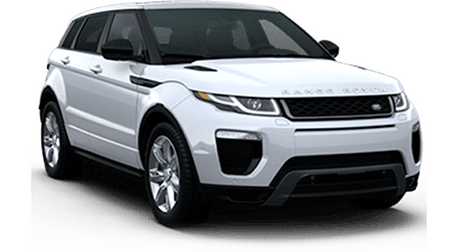 I plan to send my husband to pick out a new Land Rover next week! My daughter bought one and had a great experience. It's my turn! Our team is here to help you find your dream car. 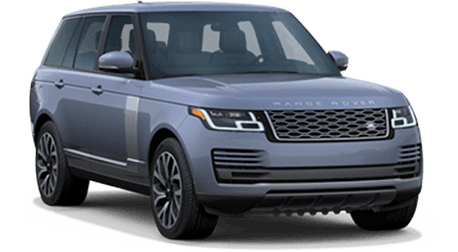 Whether you’re new to the Land Rover brand or have been an owner for a number of years, you can count on Land Rover Redwood City to provide all of the latest products and news from Land Rover. 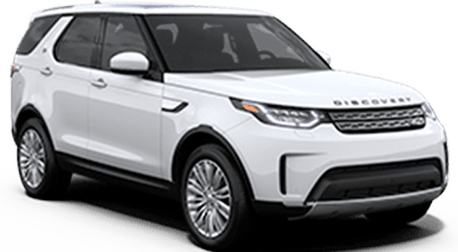 Here you will find an extensive selection of new, used and certified pre-owned Land Rover vehicles in addition to a dedicated service department for all your automotive needs. 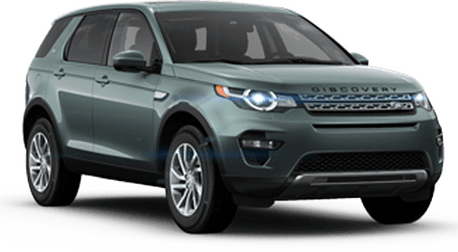 Whether you’re looking for the award-winning Range Rover or the Discovery Sport, you are sure to find an incredible selection at Land Rover Redwood City. Need great financing options? We can help! We invite you to browse our complete inventory online or stop by and see all that we have to offer today. From all of us at Land Rover Redwood City we look forward to meeting you!